The AI Conference, presented by O’Reilly and Intel AI, returns to SF this September. No other conference combines this depth of technical expertise with a laser focus on how to apply AI in your products and in your business today. Save 20% on most passes with the code AIW20. Last year this event sold out - don't miss it. Register today! 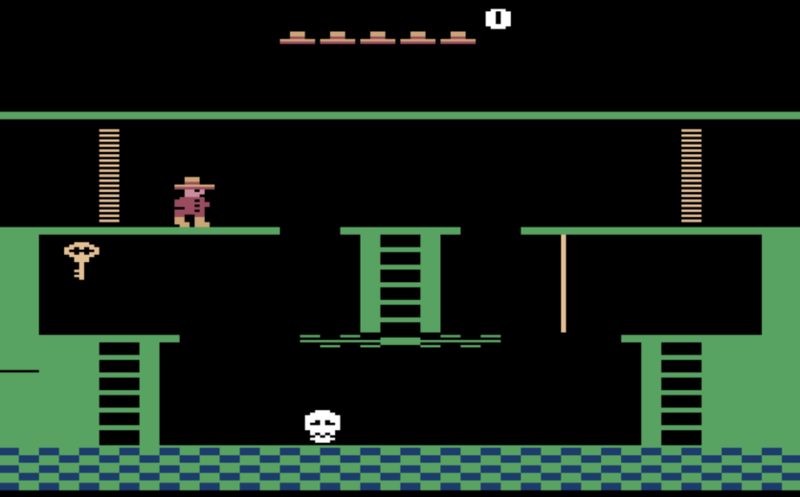 DeepMind and OpenAI recently claimed they were able to solve complex games (such as Montezuma's Revenge) that involve long sequences of actions with sparse rewards. This post highlights the limits of those achievements. Speakers from Google, Microsoft, Netflix, Spotify, and University of Minnesota shared how to understand and serve your users better. Includes challenges of multi-armed bandits, an implicit feedback approach, top-N ranking techniques, tyranny of the majority and algorithmic bias. "For the first time ever AI systems are replacing human judgement in actual clinics. For the first time ever AI systems could directly harm patients, with unsafe systems leading to overspending, injury, or even death." AI programs tend to fail silently when mis-programmed. This can lead to nasty bugs and weird AI behaviors. Seedbank is a living encyclopedia about AI programming and research. Seedbank is a website that contains a collection of machine learning examples which can be interacted with via a live programming interface in Google 'colab'. Progress in AI can be hard to evaluate, especially as AI has borrowed criteria and methods from science, engineering, design, mathematics, philosophy and spectacle. So how do you objectively evaluate advances?